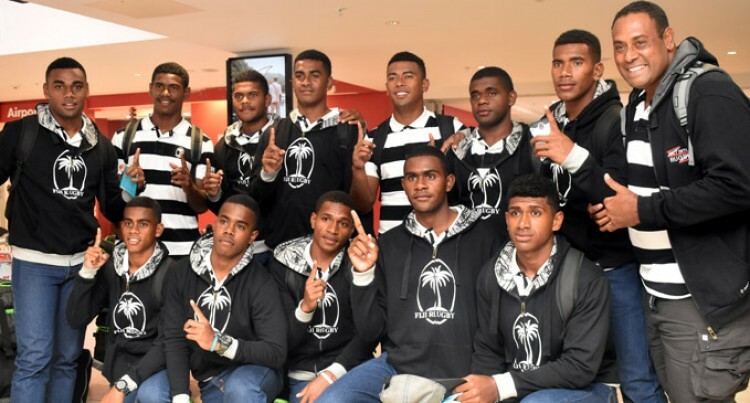 Sireli Bobo said the young players had a good experi­ence playing in big tourna­ments like the Oceania Rugby U 18 7s tournament in Sydney over the weekend. The former national rep said it was a good exposure for our play­ers, playing against teams from big­ger rugby countries like Australia and New Zealand. The U18 coach said they did well despite the lack of preparation time. “For me I am just grateful and thankful to the players for getting as far as they could with the little preparation time they had,”Bobo said. He said their players represented their country well and played with a lot of heart. Fiji won 19-0 in their first match against Tonga, 14-12 against Cook Islands then lost 26-5 to Australia. Fiji defeated Tonga in the 3rd/4th place playoff 21-14 and Cook Islands finished the weekend strongly with a 41-5 win over Solomon Islands in the 5th/6th playoff.